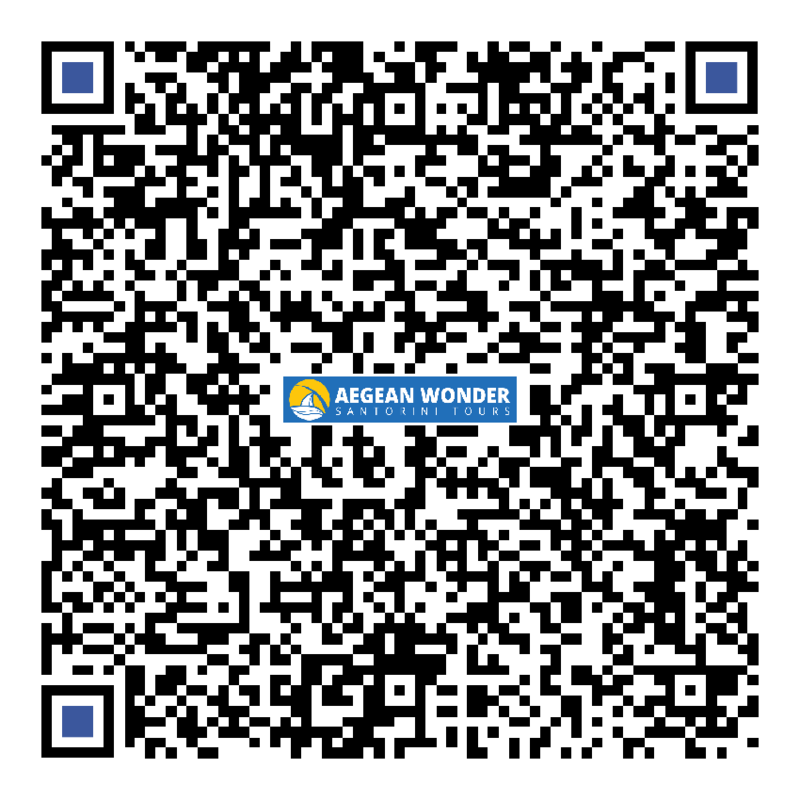 Aegean Wonder Santorini Tours with presence on the Internet is a logical continuation of a development strategy based on long experience in tour and introduction to the island of Santorini. Systematic research into the needs of guests seeking high quality services in chartering vessels leads to better serve you by using the internet to book and explore the inner beauty of Santorini. 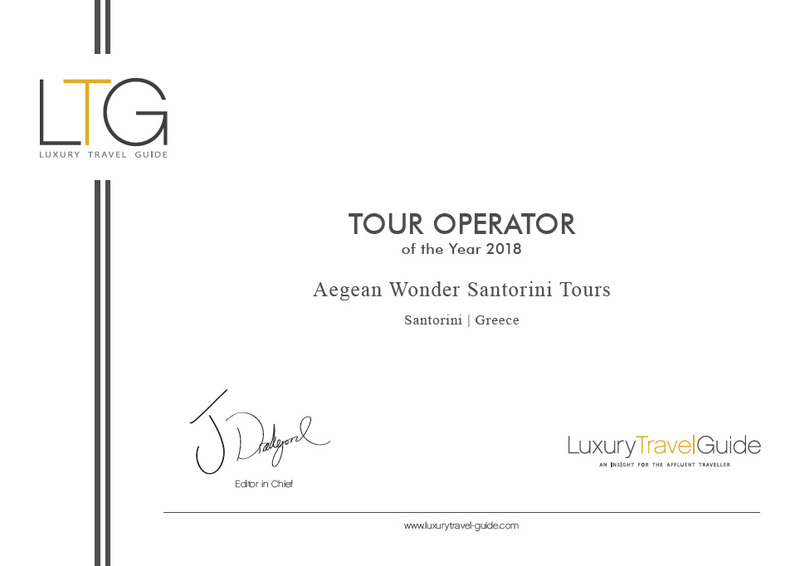 The mission of the Aegean Wonder Santorini Tours aims to be the best site on the internet for chartering services and can offer our clients the best information and acquaintance of Santorini, according to the values ​​of Greek hospitality.